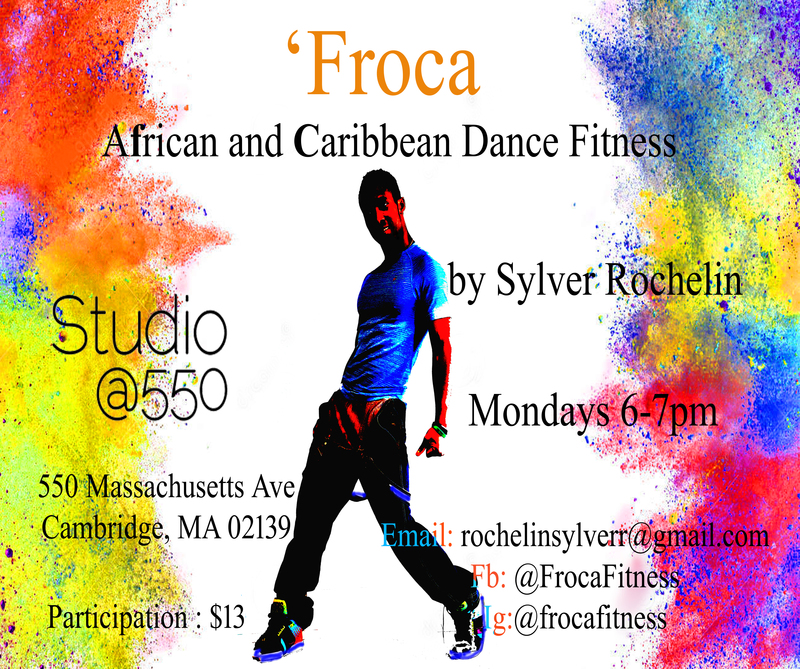 ‘Froca is an exhilarating dance fitness class deriving from both traditional and popular dance, musical and cultural traditions from across Africa and the Caribbean. ‘Froca incorporates traditional and urban moves combined with high impact fitness exercises. The high energy class introduces students to the latest dance and musical trends from Africa and the Caribbean, while also exposing students to traditional techniques, deeply rooted in cultures across the continent and the diaspora. Through choreographed numbers, broken down technique, thoughtful warm-ups, and community-driven stretching and cool-downs, the class covers diverse rhythms such as Ndombolo, Coupe decale, Soukous, Gweda, Panstula, Kuduro, Azonto, Shoki, Kizomba, Raga, Dancehall, Soca, Calypso, and more. Sylver Rochelin Randrianantenaina is a professional dancer from Madagascar, having spent the last decade specializing in Malagasy popular dances, Afropop, Caribbean, Hip Hop, Jazz and contemporary. He has performed with many of Madagascar’s most renowned musicians and performers, and has danced with a number of contemporary companies in Madagascar and around the world. In 2011, Sylver traveled to the renowned dance school Ecole de Sable in Toubab Diallo, Senegal, to participate alongside 42 dancers from across Africa in a three-month intensive training. The training focused on traditional and urban African dances and as well hip-hop and contemporary styles. Sylver then moved to Jerusalem, where he studied classical, modern and contemporary dance for 2 years at the Jerusalem Academy of Music in Dance. Sylver has taught nightly sold-out classes in Madagascar and Jerusalem and led a number of large events bringing thousands of participants and famous musicians. 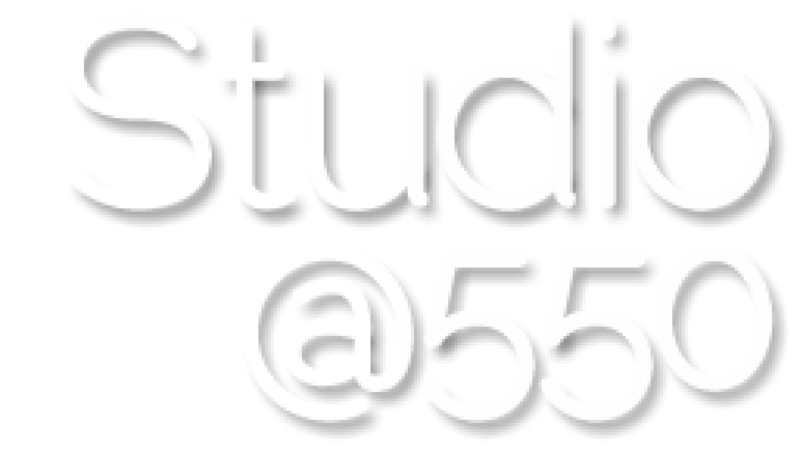 Sylver has lived here in Cambridge since 2015 and teaches daily dance fitness classes.